The story, it is said, is in the details. This is true when writing a short story, an article, or a blog. But this is especially true when telling the story of your wedding, on your special day. Having the perfect color, matching perfectly, starts you off on the right track when telling your story. 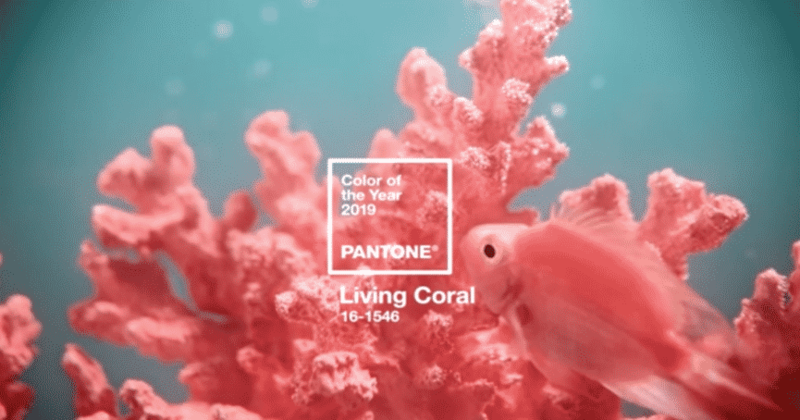 For the past 20 years, in early December, the Pantone Color Institute, “using thoughtful consideration and trend analysis,” announces their Color of the Year. It is a day that brides wait for each and every year. And today was that day. They made their announcement. According to the Pantone Color Institute, the upcoming year’s color lends itself beautifully to 2019 Beach Weddings. Which is perfect for brides getting married on the Outer Banks. The color selected for 2019 is, “vibrant, yet mellow. It embraces us with warmth and nourishment to provide comfort and buoyancy in our continually shifting environment.” That color is………. (Drum Roll please) ……………..is Pantone color 16-1546. Or, you can just refer to it as Living Coral! The Pantone Color Matching System works to ensure that all your colors match. This is extremely helpful when matching nail lacquers, creams, glitters, and high pigment lip gloss. Beach weddings are very popular here on the Outer Banks. And 2019 now has a color that reflects the coastal lifestyle. 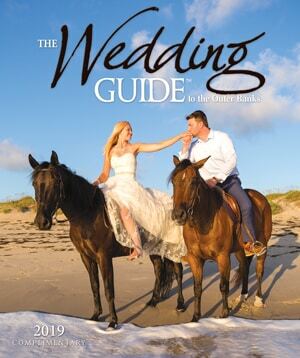 For more information on planning your destination, be sure to request your FREE Official Outer Banks Wedding Guide here.